The best solutions to achieve maximum well-being. We are specialists in heating systems for residential and commercial premises. We offer you any type of heating system solution according to your needs; central heating, underfloor heating, air conditioning. We also install different heat sources; heat pumps, boilers, electric water heaters and air conditioning, as well as heating solutions for swimming pools, including solar systems. High temperature heat pumps will provide hot water for radiators, as well as Domestic Hot Water – all with the economical benefits of heat pump technology. And it can be installed to directly replace an existing boiler. See below how the Daikin Altherma HT unit works. The heat source that clients are always keen to hear about first is solar. 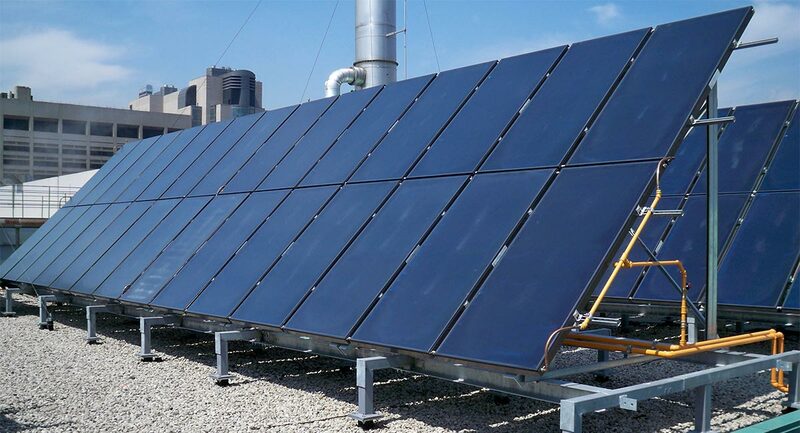 But as solar thermal energy is not always available, it can only be used to contribute towards heating – and then in a greater or lesser degree depending upon its use. Here at Oasis we see solar thermal energy as most beneficial as follows, primarily, for domestic hot water (DHW) production, solar thermal energy can make a massive contribution towards a household’s needs. Secondly, it can make a significant contribution towards the heating of a swimming pool; predominantly to extend the swimming season as in mid-winter the smaller number of daylight hours combined with lower external temperatures renders it nonviable. 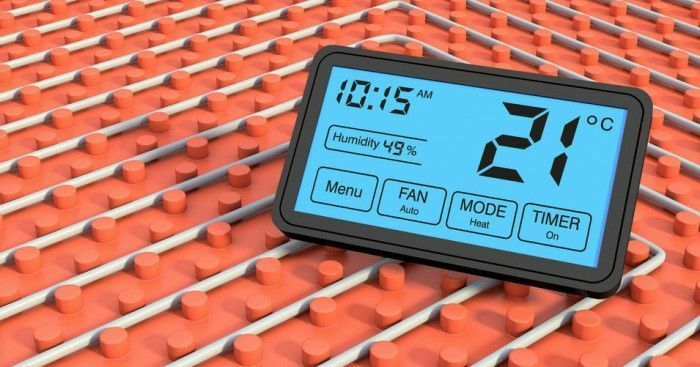 Thirdly, it can be used to contribute towards home heating, but importantly only in low temperature emitter installations, such as underfloor heating, low temperature radiators and fan-coils. The careful selection of appropriate heat emitters can make or break the efficiency of any renewable heating installation. 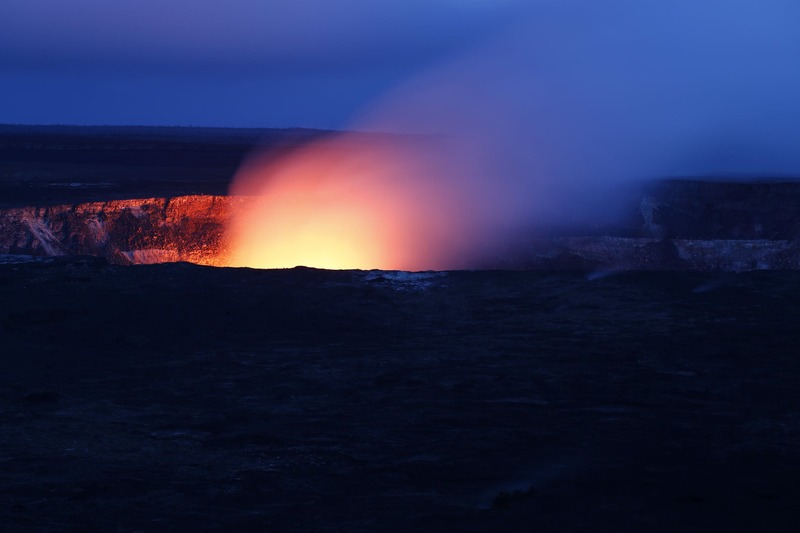 The majority of renewable heating systems use water to store the collected heat energy. 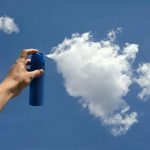 This heat energy is then used to warm your property via heat emitters which traditionally, have always been radiators, which generally, require a certain temperature and a higher flow to work efficiently, whoch could also affect the efficiency of your heat pump (or any other source of renewable energy). The alternative to radiators is to install underfloor heating. 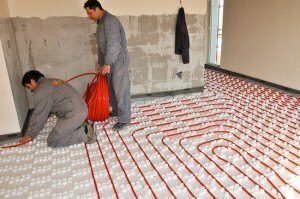 The added advantage of underfloor heating is that it heats the living space more efficiently and uniformly. 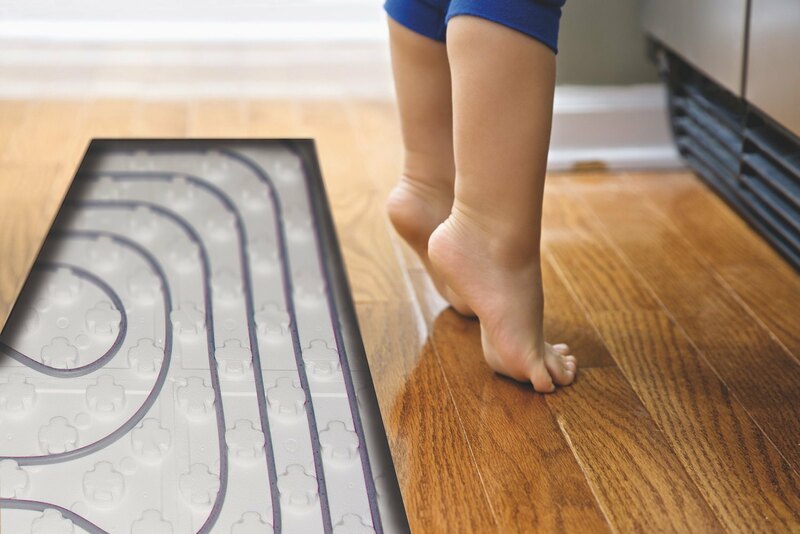 This and the larger surface area means the flow temperature for an underfloor heating system can be lower than that using traditional radiators. This makes it the ideal heat emitter for renewable heating installations such as ground source heat pumps. The amount and type of required heat emitters is decided by the property into which they are going to be installed. It is now possible to lay under floor heating into almost any floor build up. Correct insulation is vital to stop heat bleeding away down into the floor. 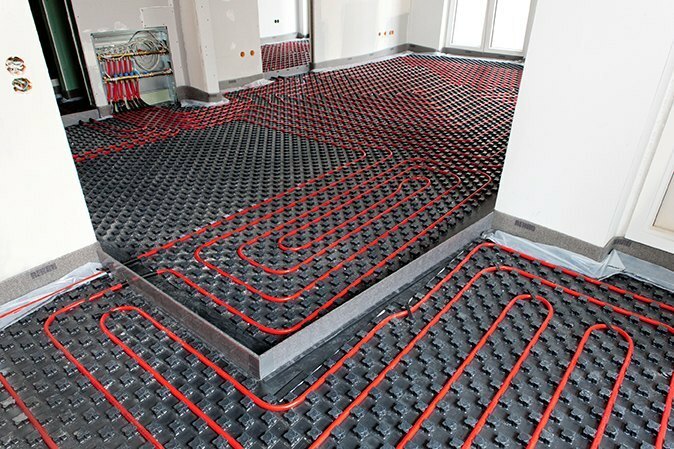 If underfloor heating is not feasible we often suggest new high efficiency radiators should be used. Oasis can help with the specification of appropriate heat emitters for your project and provide qualified installers for your heating system project.